We live in such times where the human lives have no value. Every day when you read the news, you realize that how easy it has become to commit a crime. Therefore, it is your responsibility too, to protect your loved ones with greater levels of security at home, especially if you have aged people or children in your house. 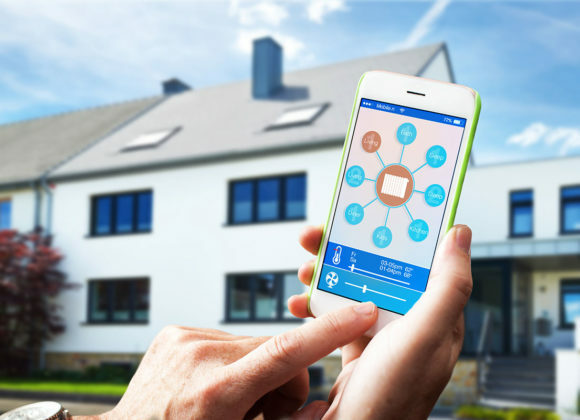 Nowadays, there are various kinds of home security systems which enable you to monitor your house 24×7 even if you are on a vacation. We, at D & S Security, can help. We are a highly experienced and reputed company which has been in this field since 1987. Being one of the leading companies to offer efficient and comprehensive security solutions to a wide range of clients, we have gained a solid reputation for ourselves in areas including Anaheim, Burbank, Long Beach, Los Angeles, and Torrance. Our security systems are all highly superior, top-quality, and updated with the latest technology. So, you can be assured about maximum protection if you install our products in your house. Here, we have put together a few important security systems you need to install at home. Take a look. Sometimes thieves, burglars, or other intruders, can simply ring the bell and get inside the house, especially if they know that the people inside are senior citizens or kids. If there is an intercom system, you can speak to the person and see them standing right outside your house before granting them an entry. It is always helpful to monitor your home if you have left children at home while you are at work or even if the whole family is out on a vacation. These cameras help you do so. And these recordings can also later on become a useful evidence if any crime takes place. So, without any further delay, if you are interested in installing these security systems or others from us, then get in touch with us now.